Japanese dogs are an iconic part of perception of Japan abroad. Thanks to the heartwarming statue of Hachiko, the loyal Shiba Inu, in Shibuya, ad campaigns that highlight regional breeds of pooches like the Akita Inu, and the prevalence of adorable dogs on YouTube and Instagram, anyone who loves Japan very likely also loves their dogs! 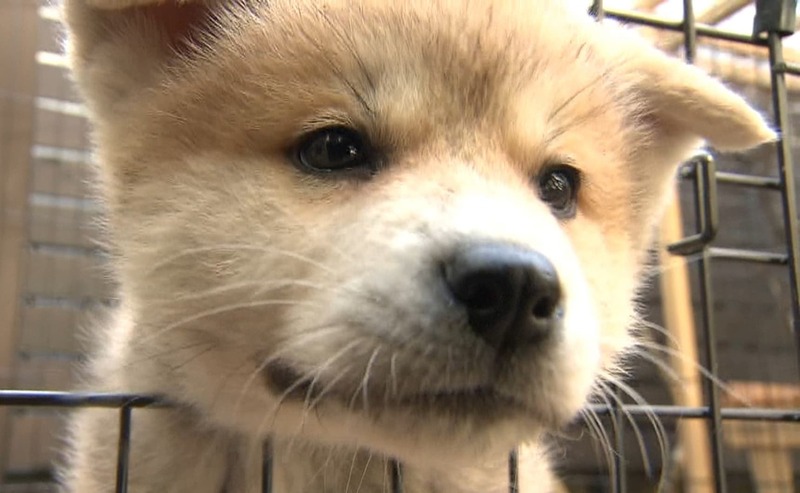 But Japan's graying society, as well as increasing urbanization, are making it harder for people to own larger breeds of Japan's native dogs, such as the Kishu Inu. One zoo in Wakayama Prefecture is trying to highlight their charms in the hopes of increasing their popularity, and ensuring their place in the hearts of pet lovers in Japan and abroad. NIPPON TV NEWS 24 JAPAN is the English news service of Nippon Television Network, Japan's leading broadcast network. This page provides a selection of the latest news and other stories to keep you informed about what is happening in Japan.